The Odeon is the place for private venue hire in Dublin, whether it’s a corporate event, a christmas office party or a late night party with good friends we have the elegant party venue for you. The Bourbon Bar located upstairs in the Odeon can cater to up to 200 guests, 100 of which can be seated. Tell us your vision and then leave the rest to us, including full party planning and event production. 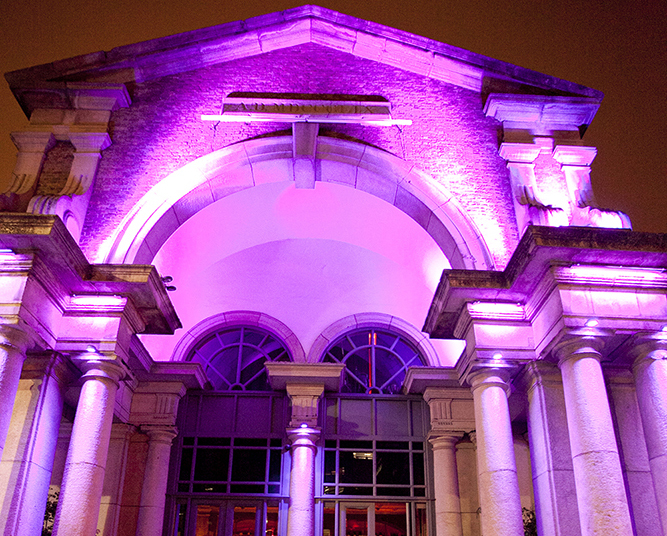 For parties with a wow-factor you can hire the whole venue for up to 1000 people. Our experienced events team will assist you in arranging your event from start to finish, ensuring your event is one to remember! Please fill out the below form and a member of our events team will be in contact shortly.